(Amesbury) Undefeated North Reading is good…….very good. The Hornets (11-0) won their 19th straight game, extending back into the 2012 season, as they coasted past Amesbury, 18-0, on a windy Saturday afternoon. The visitors whacked twenty hits against three different Amesbury pitchers (Zack Fitzgerald, Kyle Arseneau, and Matt Napoli). The Indians (6-5) made a game of it for two innings before the defending D3 champs put up fourteen runs over the next two innings. There is no mercy rule in Cape Ann League baseball so this game went seven innings. There is a mercy rule in the state tournament. 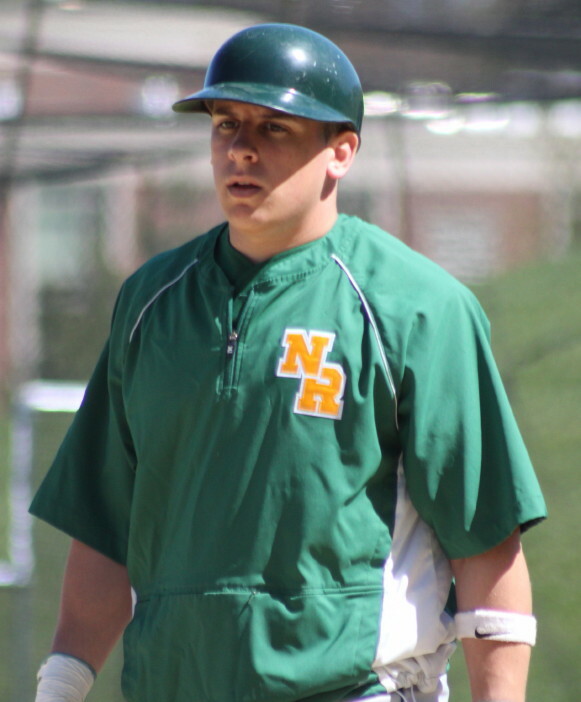 URI-bound Riley Warnock went four innings for NR giving up two hits and striking out six Indians. The fourteen-run cushion prompted Hornets coach Frank Carey to use Scott Allan over the final three innings. Scott only allowed one hit. 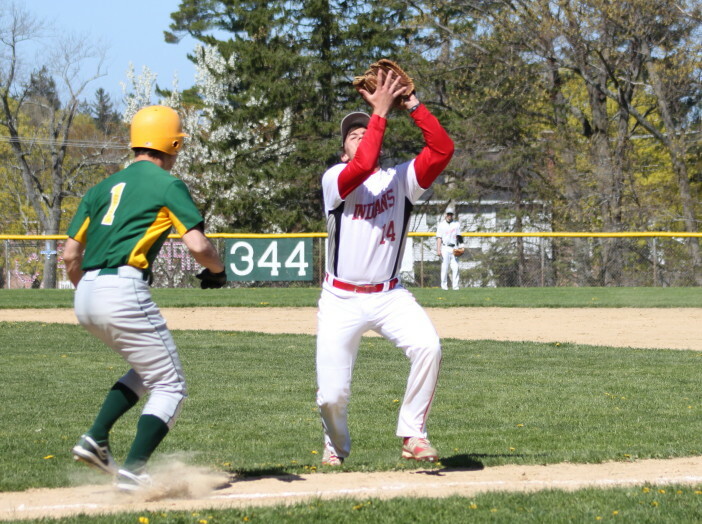 Amesbury’s best chance to score was in the third inning. Adam Ivancic and Tommy Connors both singled with one out but Riley Warnock got consecutive grounders to third baseman Tom Day to end the threat. 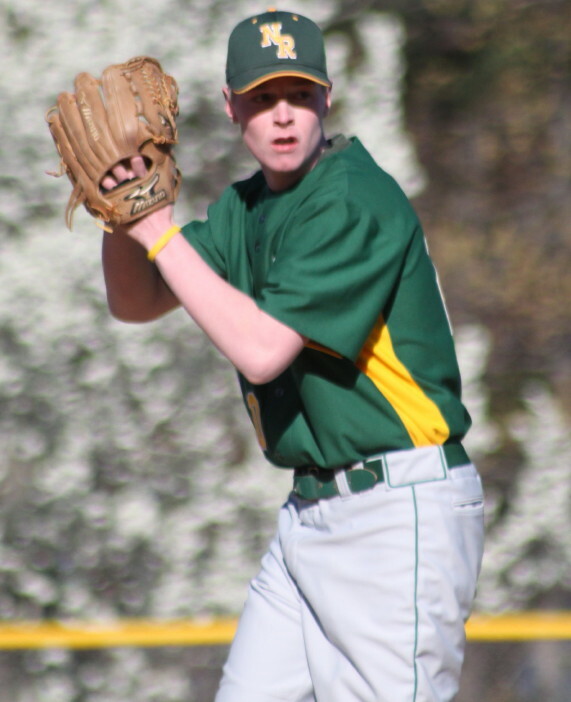 Zack Fitzgerald, making his third start, held NR hitless through two innings. 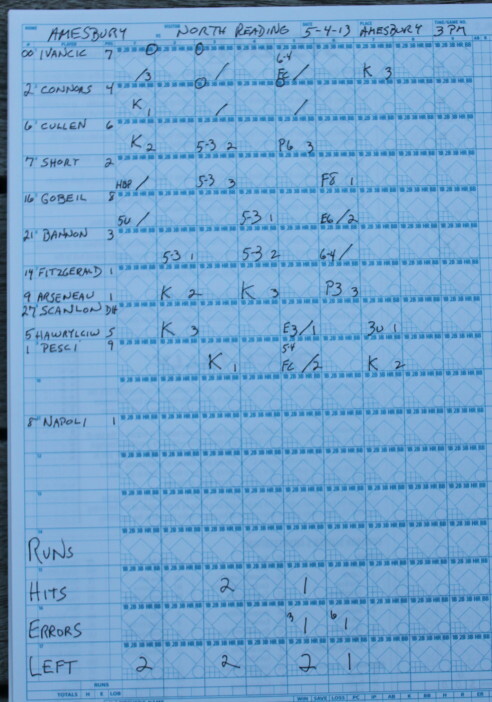 The third inning didn’t go nearly as well for Amesbury. The Hornets collected seven runs on five hits. The Indians didn’t do themselves any favors when they couldn’t make two plays on foul balls. The Hornets sent twelve men to the plate. 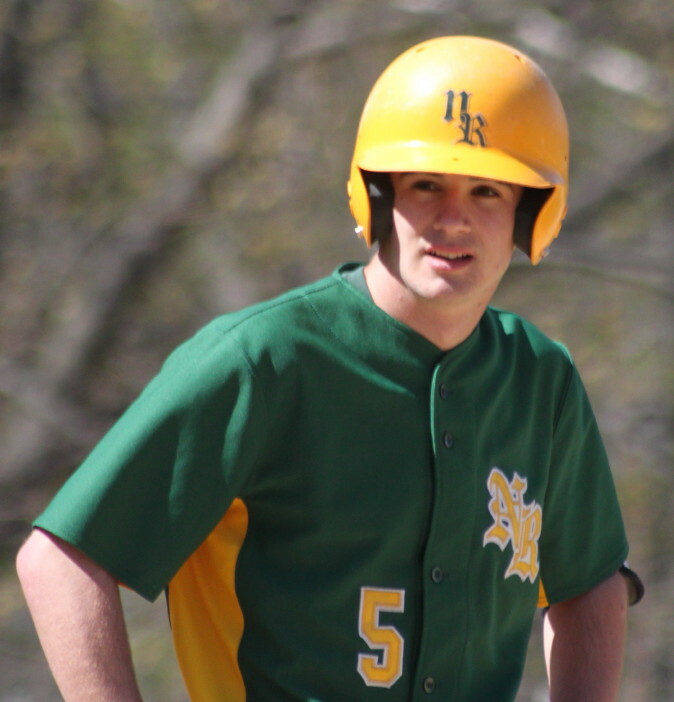 Ryan Sanborn had two RBI while teammates Colby Maiola, Ryan McAuliffe, Alex Schaefer, and Dennis Rollfs had one each. 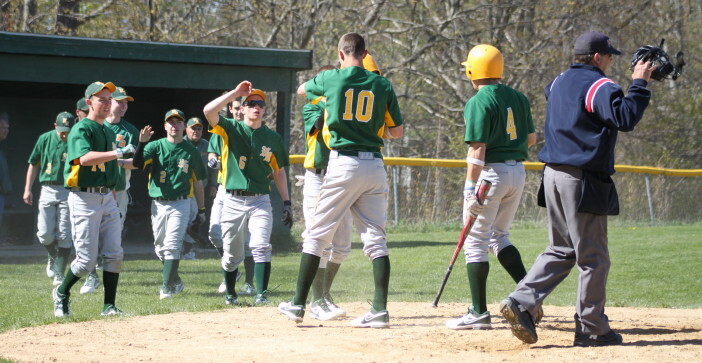 North Reading came back with seven more runs (on six hits) in the fourth inning. 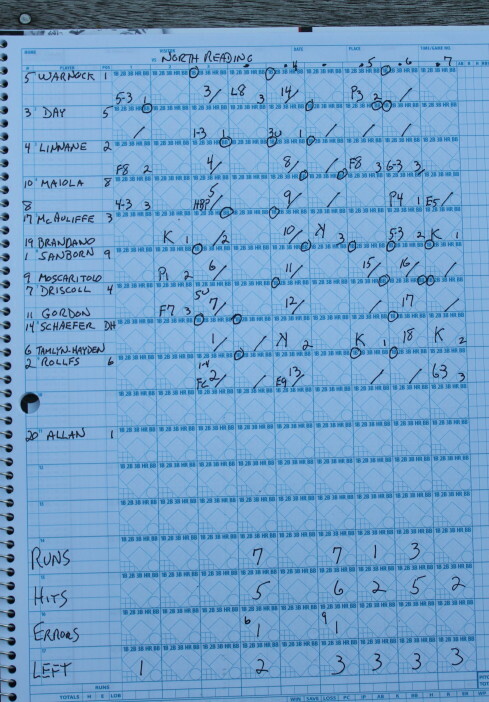 Four of those runs were unearned as rightfielder John Pesci dropped a two-out fly ball. Ryan McAuliffe, Shane Driscoll, Ryan Warnock, and Keith Linnare collected RBI. The final three innings had a bit of the pro wrestling flavor to them as North Reading stopped being aggressive on the base paths. Doubles became singles. Wild pitches led to no base advancement. Run scoring happened when there was no other option. With that approach, the Hornets stranded nine baserunners over the last three innings while picking up four runs. 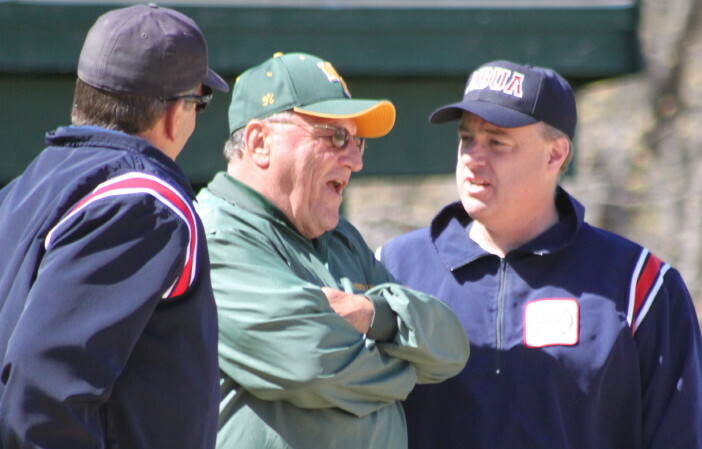 NR coach Frank Carey now has 708 wins in a 46-year career. His teams have won four state championships. He told me that he had a team win 33 straight games over several seasons. He also told me that last year’s championship was a surprise because they didn’t have much power. This year has been different. It certainly doesn’t hurt the Hornets to have Riley Warnock and Ryan McAuliffe back pitching. Those two accounted for twenty-one of the Hornets twenty-two wins in 2012. You would want to believe that North Reading has the team to make a serious run at a second consecutive Division 3 state championship. I saw Newburyport win the D3 title against Pioneer Valley in June of 2011. Ironically, the game was on the same day as the Boston Bruin’s championship parade after winning the Stanley Cup. I learned that Tommy Connors will be attending Endicott College next year to play football. Tommy had two hits today against Riley Warnock. Amesbury next plays at Newburyport on Tuesday afternoon. The Hornets will host D4 champs Georgetown on the same day. The sun may have been shining but the wind negated the warming effects considerably.